The BIRN Summer School for investigative journalism will be held from 19 to 25 of August this year in Romania. 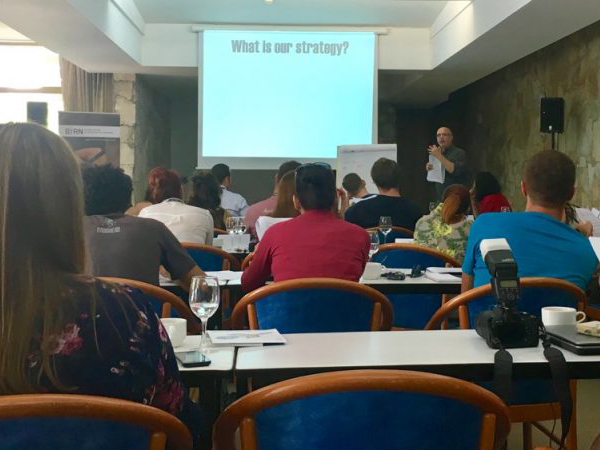 The school, in its ninth year, will again gather top journalists and editors from the Balkans and across the world to train reporters. Thanks to support from donors, BIRN is providing 20 full scholarships for Balkan participants. International journalists can apply for an early-bird fee until the May 15th. This year, the school will have a strong focus on new trends and online tools for investigative journalists. The lead trainer will be Blake Morrison, investigative projects editor for Reuters New York.